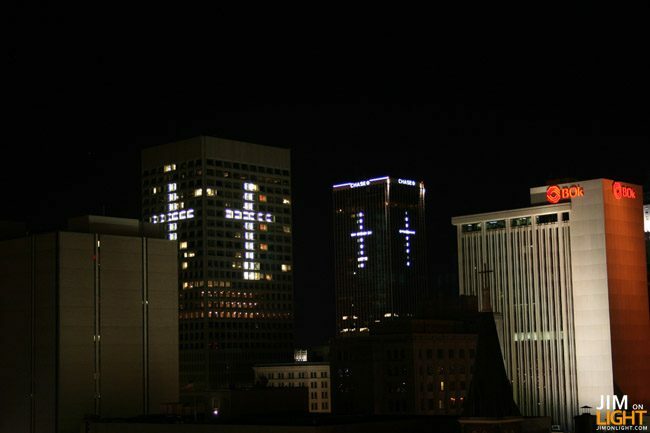 Three buildings in New York used their window lights to create crosses for Easter in 1956. 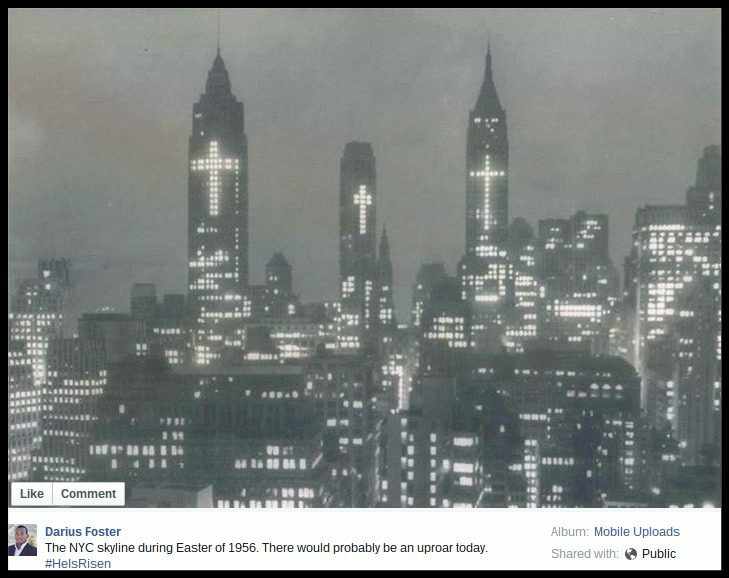 A photograph shows three buildings in New York decorated with window crosses for Easter in 1956. 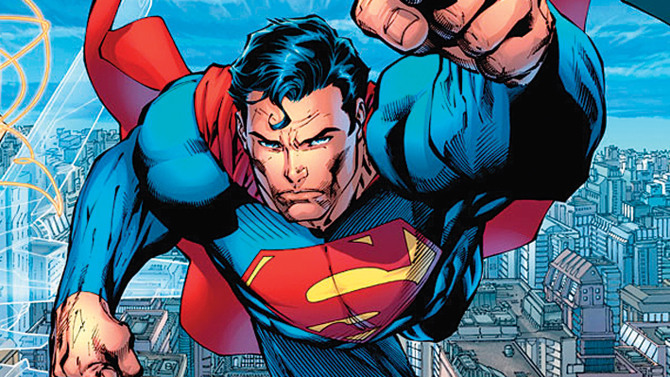 The above-displayed image of buildings in the New York skyline illuminating their windows with crosses for Easter has gone through several cycles of viral popularity over the years and is usually posted along with a claim that such a display would never be allowed in modern times. The Empire State Building also displays festive lights during religious holidays (red, green and white for Christmas, pastal fades for Easter, blue and white for Chanukah) and Chicago’s Daley Plaza has featured a Nativity Scene since 1984.